The Colorado Mesa University Men’s Soccer Summer Elite ID Camp is a 2-day event from August 5 to August 6, . It is open to 2018, 2019, 2020, and junior community college graduating male soccer players. This camp offers an opportunity for outstanding players to be a part of the Colorado Mesa University men’s soccer team. Correspondingly, this training program is a simulation of a collegiate level training environment and collegiate level competition. It aims towards the technical and tactical facets of a player’s development. It will also emphasize on improving their teamwork awareness. Overall, the camp will provide a realistic feel of how it is like to compete and train at the collegiate level. It will take place at the state of the art Walker Field in the Colorado Mesa University main campus. It is an initiative of the Colorado Mesa University men’s soccer coaching staff. Colorado Mesa University is a public, coeducational, space-grant university in Grand Junction, Colorado. The university is a member of the North Central Association. It has an accreditation from the Higher Learning Commission. Furthermore, Colorado Mesa University is 23rd in the Regional Colleges West, edition of Best Colleges rankings. It is also 6th in the Top Public Schools rankings. Currently, it accommodates around 9,300 undergraduate students. The student to faculty ratio is 22:1. The university has 24 intercollegiate sports teams. They are participating in the Rocky Mountain Athletic Conference of NCAA Division 2. Their nickname is Mavericks. Maroon, white, and gold are the university’s official colors. Moreover, the Colorado Mavericks men’s soccer is the 2013 Rocky Mountain Athletic Conference champions. Todd Padgett is the Colorado Mesa University men’s soccer head coach. Under his guidance, the Mavericks has already 2 NCAA Tournament appearances. At the same time, the Mavericks has also their 1st Rocky Mountain Athletic Conference regular season championship and NCAA South Central Region championship. Then, completing the team’s coaching staff are assistant coaches Stan Schrock and Jeremy Gwerder. 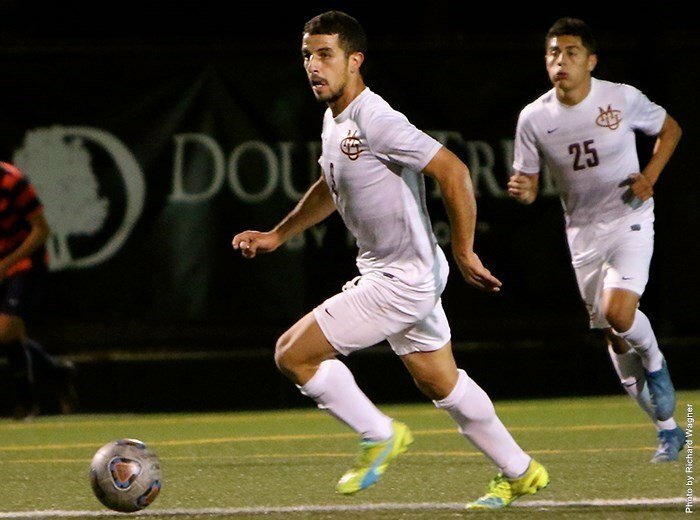 The Colorado Mesa University Men's Soccer Summer Elite ID Camp will provide a realistic feel of how it is like to compete and train at the collegiate level.